When the time comes to search for a new bed it goes without saying that you will want excellent value for money for a high quality product. 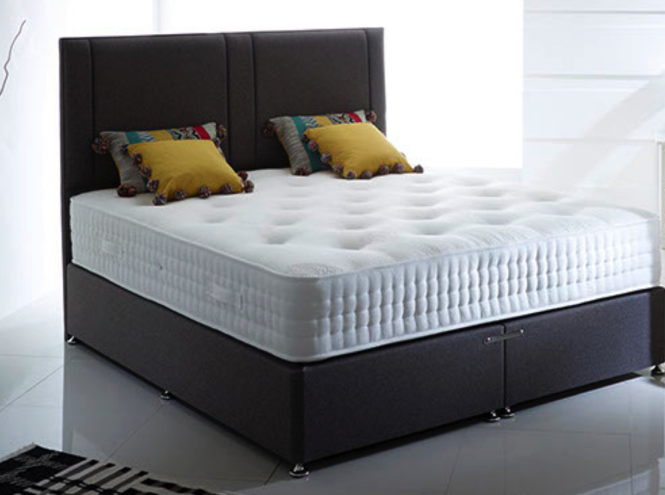 With the large range of Beds and Mattresses on offer it can be difficult to reach a final decision on which bed to buy, but this post looks at what to consider when looking to purchase a new bed. While there is nothing wrong with a traditional bed frame, when it comes to choosing which frame to purchase Ottoman Storage beds offer a little bit extra. A unique idea, Ottomans allow you to use the space under you bed as an additional storage area for your bedroom. The definitive storage solution they provide outstanding practicality and durability and due to the advantage they have over a regular frame they also offer exceptional value for money. Available in either an end or side lift style, Ottomans use 4 hydraulic gas-powered pistons to open up the base of your bed to reveal the storage space. 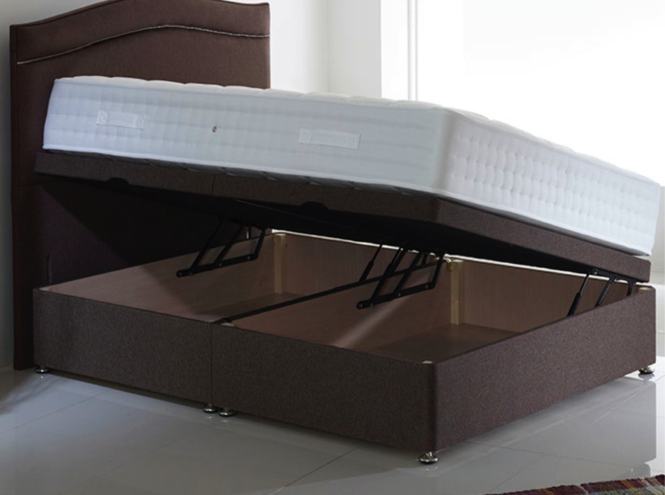 They also offer 4 times the storage space of an ordinary 4 drawer divan bed. There are many different kinds of mattresses to choose from with types ranging from memory foam to those with individual pocket springs. Foam mattresses generate comfort thanks to their edge to edge support which allows you to use the full width of your mattress while you sleep. The memory foam silhouettes your body to give your lower back extra support. Quilted with bamboo which knitted into the cotton, foam mattresses are breathable and can absorb moisture throughout the night. Individually pocketed sprung mattresses adjust to your outline to offer the upmost support throughout your night’s sleep whilst a natural upholstery – lambs wool, cashmere, silk & cotton -regulates temperature. 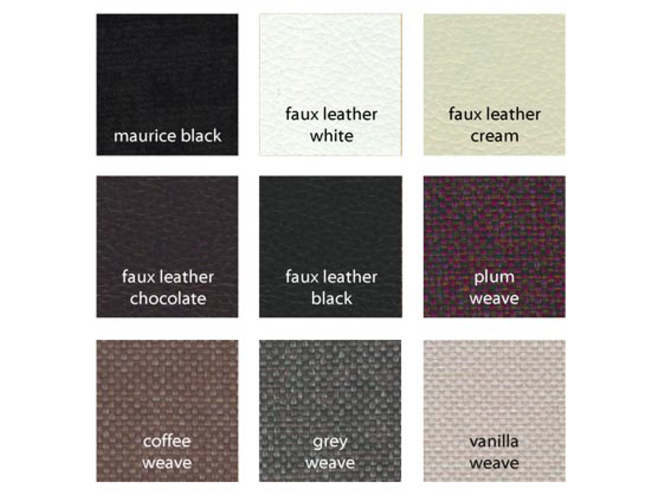 The selection of colours and fabrics able to style your new bed with is endless due to manufacturers making more effort to produce a variety of choices for their customers. Thanks to the assortment of available styles and colours to decorate your bed with you can now easily match your new purchase to your bedroom’s current decor. The colours can be the same for both your base and headboard or you can choose different ones to create a more unique feel.